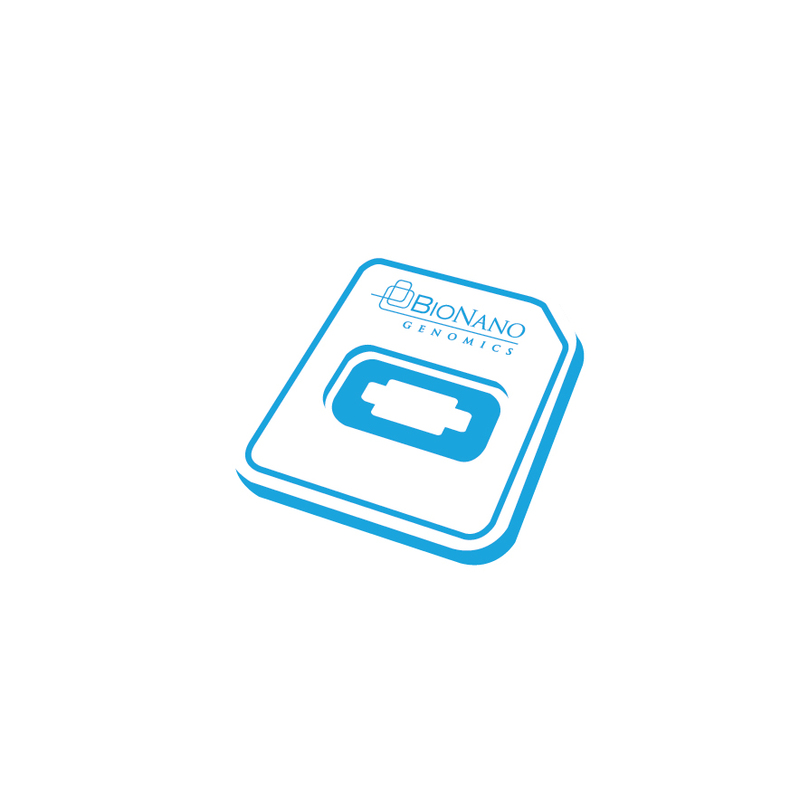 BioNano Genomics is a biotechnology company based in San Diego, CA that provides genome mapping tools. 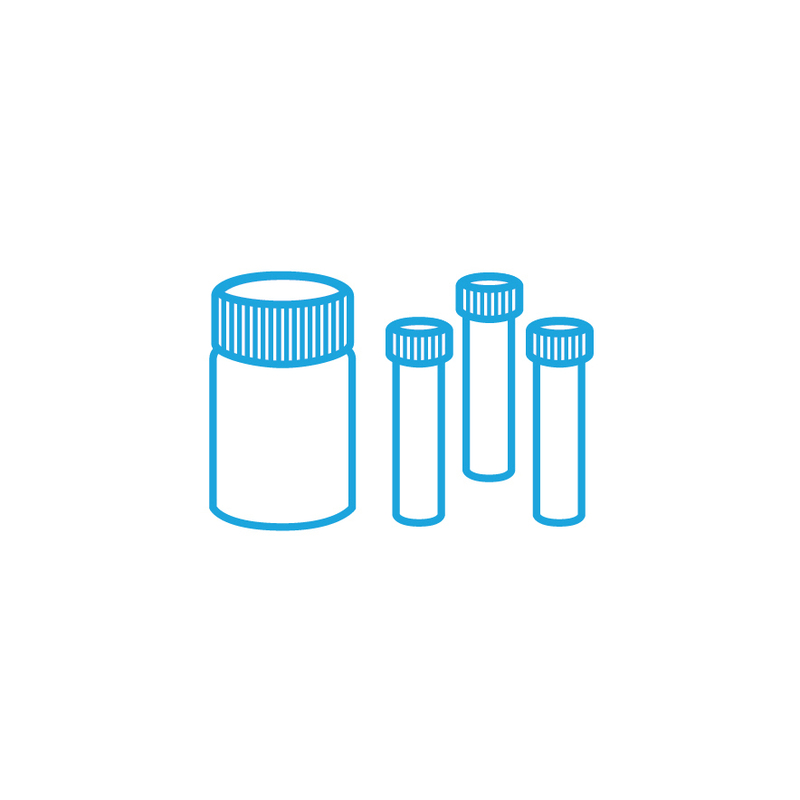 I was contracted by Russell Creative to illustrate custom icons for use in investor presentations and on the BioNano Genomics website. I also created custom web banner animations.